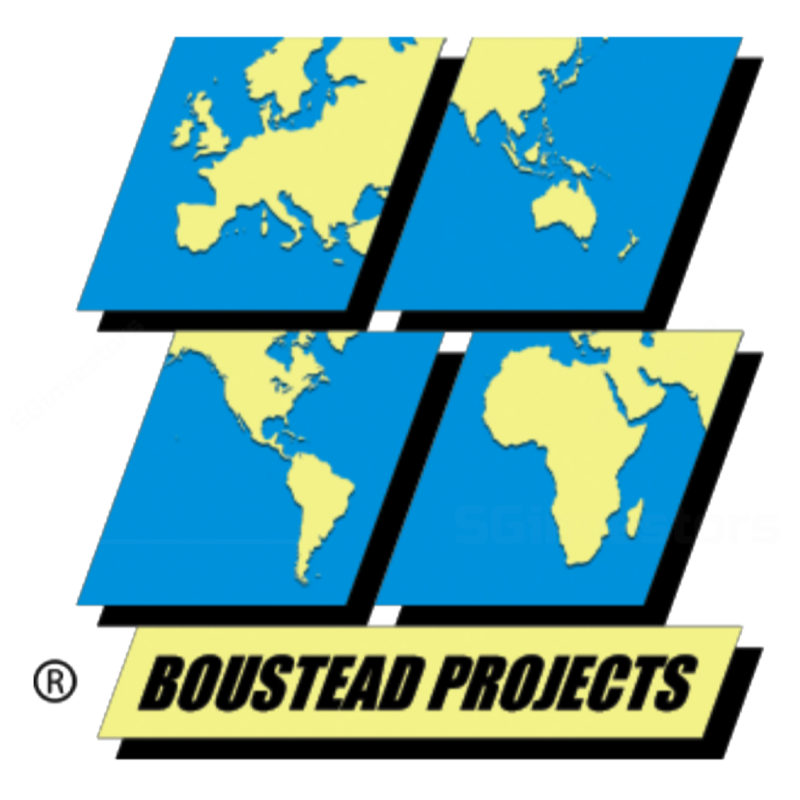 BOUSTEAD Projects has entered into a joint-venture (JV) agreement with Malaysian-listed Malaysia Airports Holdings for the incorporation of a JV company to undertake the development of an aerospace and high-tech park within the Subang Aerotech Park in Subang, Malaysia. Singapore-based property tech startup, Echo Base, has announced that it has received investment from SGX-listed Boustead Projects and Moor House Capital. The post Singapore Digest: Echo Base snags funding; Two e-scooter startups face charges appeared first on DealStreetAsia. REAL estate solutions company Boustead Projects on Tuesday said that its wholly-owned subsidiary, Boustead Projects E&C, has won a contract worth over S$70 million to design and build an integrated advanced high-tech manufacturing facility in Singapore. REAL estate solutions company Boustead Projects on Tuesday said its wholly-owned subsidiary, Boustead Projects E&C, has won a contract worth over S$70 million to design and build an integrated advanced high-tech manufacturing facility in Singapore. BOUSTEAD Projects saw net profit fall 15 per cent for the third quarter ended Dec 31, 2018 to S$6.8 million, from S$8 million for the year-ago period, the industrial real estate solutions provider announced on Tuesday night after the market closed.